We offer competitive prices for cars and take the hassle out of selling your vehicle. 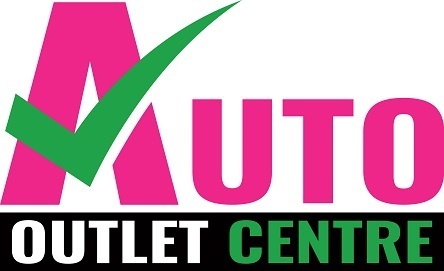 If you’re in the market for a quality Used Vehicle, look no further than Auto Outlet Centre. With over 200 vehicles onsite and ready to go, you’re guaranteed to find your perfect car at our Underwood used vehicle dealership. Specialising in people movers, we also stock a large range of commercial vehicles and family SUV’s to suit different needs, lifestyles and budgets. If we don’t have the vehicle you’re looking for, chat to our team and we’ll be happy to find it for you. Family owned and operated, our team have over 50 years of combined automotive experience, and we pride ourselves on being a no fuss dealership. It’s the Auto Outlet Centre guarantee that all our customers drive home in their newly purchased vehicle the day they buy it. Purchase your next car with confidence knowing that all our used cars for have been thoroughly inspected, are sold with a car history checks, and are serviced by our onsite mechanics. Found a vehicle but need Finance? Auto Outlet Centre has you covered with our onsite car finance. For extra peace of mind, all vehicles come with a minimum 12-month warranty, with extended Car Warranties available upon request. If you’re looking to reduce the price of a car we have in stock or need cash on the spot, Auto Outlet Centre also offer Trade-In services to all customers with something of value. For more information on any of the used vehicles we have in stock or the services we provide at our Underwood used vehicle dealership, please don’t hesitate to Contact our friendly team today. We look forward to hearing from you.